There were some things about this book that I really liked, like the friendship between Chloe and Gen. Watching Gen realize that she has feelings for a woman for the first time. There were little moments that made the story an okay read for me. However, I have to note that I didn't like the fact that Gen so quickly brushes off the thought that she could be bisexual when she most likely was (or one would assume since she was in a relationship with a man for such a long time). The characters really didn't have much depth and were hard to connect with, so it made it much harder to enjoy the story and like the characters. Overall the story was a light, summery read. There wasn't really any drama, none that was surprising at all anyway. 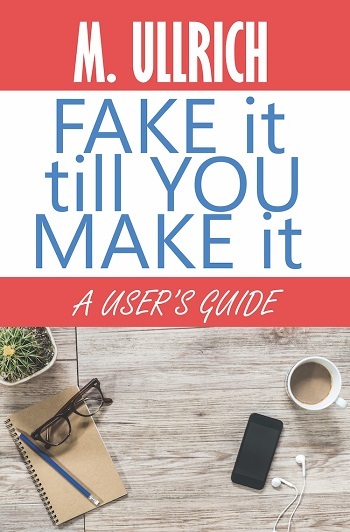 Reviewers on the Wicked Reads Review Team were provided a free copy of Fake It till You Make It by M. Ullrich to read and review.